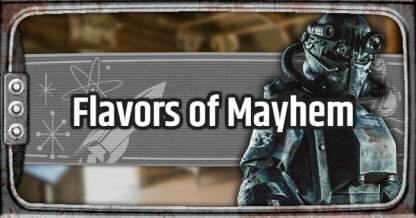 Check out this guide for a full walkthrough of the Flavors of Mayhem Quest from Fallout 76, including gameplay, and tips and guides. 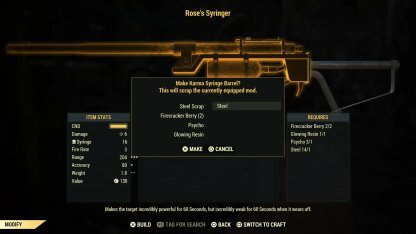 To be able to equip the Karma Syringe to Rose's Syringer, you will need to do it at a workbench. Conveniently, there is one just outside of the Top Of The World! 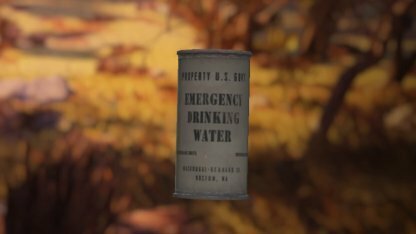 You will be able to find the Yao Guai at Monogah Overlook, past the mountains, and East of Morgantown. Even though it is stunted, the Yao Guai you'll fight will still have a ton of health and can take you down in a few swipes. It's best to battle the Yao Guai with a few people with you to take it down within the deadline. 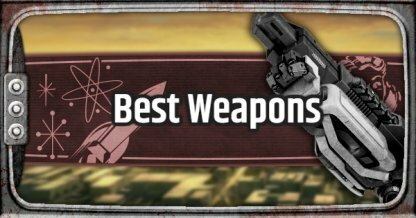 You may be able to kill the Yao Guai using very powerful weapons! 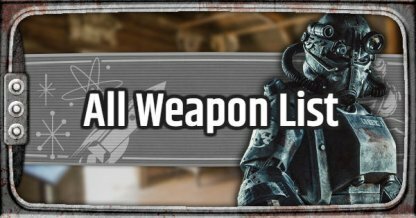 If you complete some Side Quests, and do a little bit of exploring around the Wastelands, then you may be able to arm yourself with strong weapons for the Yao Guai! 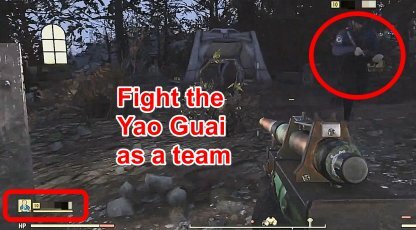 The quest will progress even if you fail to kill the Yao Guai in time. 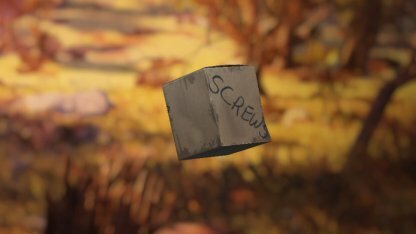 Rose will simply call you about moving on to the next task when the timer runs out. 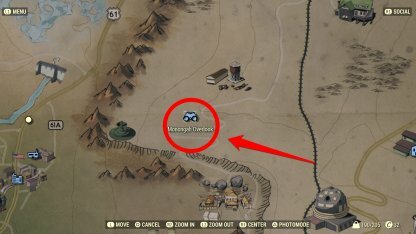 You can just leave the Yao Guai and do the next objective. Rose will not give you any additional rewards for killing the Yao Guai so it's recommended that you just ran from it. 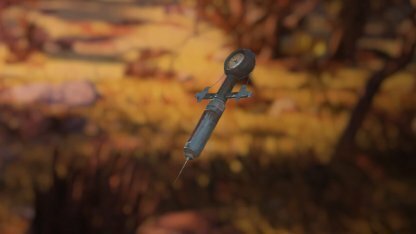 Conserve your bullets and healing items instead since the Yao Guai doesn't drop good loot either. 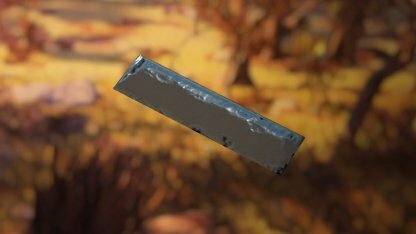 The materials you need to craft the Explosive Bait. 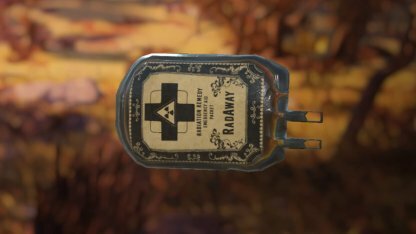 These include 2 adhesives, 1 copper, 1 fragmentation mine, and 1 radstag meat. 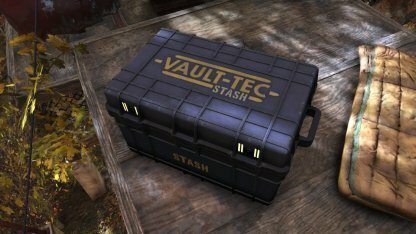 Make sure to always keep junks in stash at your C.A.M.P. 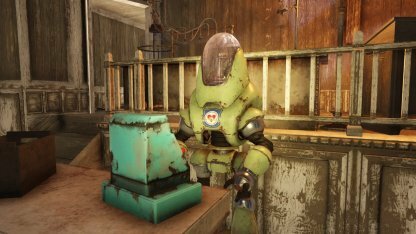 so that crafting quests get easier. Radstag Meat is looted from Radstags, which can be difficult to find in the game. 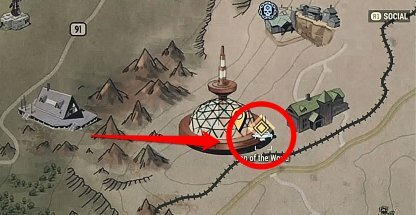 Radstags can be found from the Southeastern part of the map, By the town with Mountains near the tower that has three balls on its top. 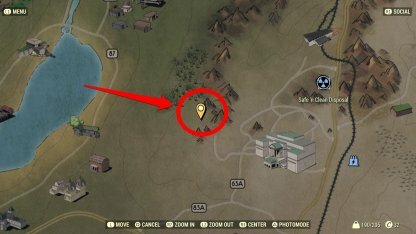 The location where you can lay your Explosive Bait will be by a clearing between mountains and trees. It is just below the middle of the map, West of the Safe 'n Clean Disposal. 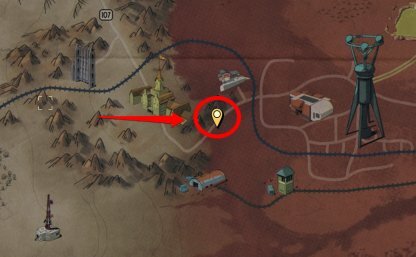 Make it easier for you to complete this quest by just laying out an Explosive Bait where ghouls are. 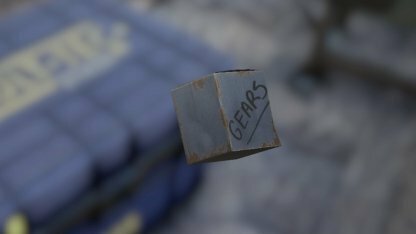 You can even lead one to it so it would blow up! 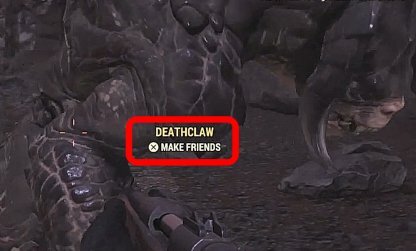 If you're near enough to a Deathclaw, you will get a prompt saying to make friends with it. 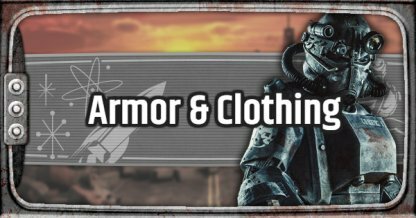 Do the prompt, but be sure you have enough health while doing it as you will be in striking distance with the Deathclaw. 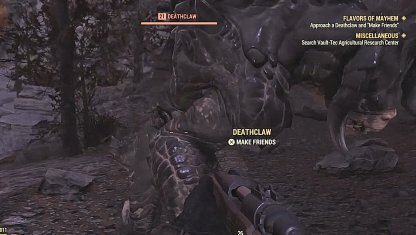 The Deathclaw will swipe at you when you are within striking distance. Be sure to press the prompt that pops up before you get killed! 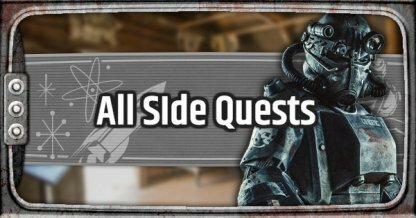 This will unlock the next part of the quest even if you did not make friends. 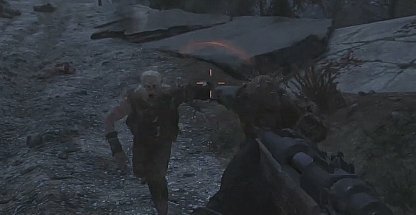 The Super Mutant Camp will be crawling with enemies. 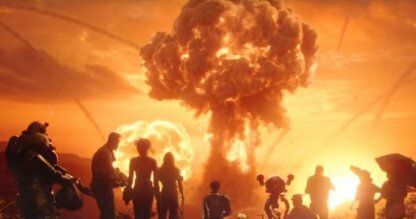 Several of them will also be carrying some explosive weapons so best to practice caution when stealing the missile launcher in one of their caches. 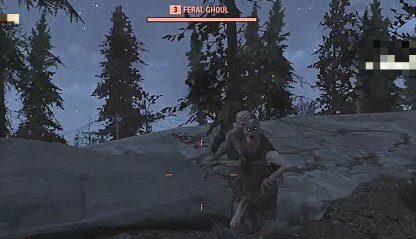 Feral ghouls are quick and agile enemies that spawn in groups. They will also do a large number of rad damage if they hit you. 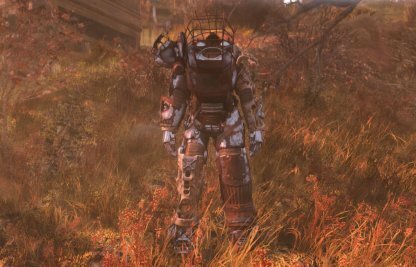 Thankfully, if you fight a feral ghoul and die, the quest will still progress when you respawn. Rose is found on the mezzanine floor on the Top of the World. 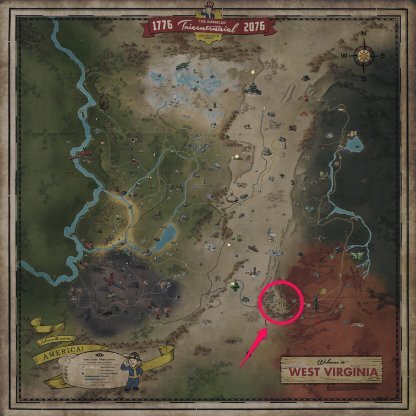 This area is found in the middle of the map, marked by a big dome with an antenna protruding from the middle.